Rose is only young when she and her family are given the devastating news that she has type 1 diabetes and will need treatment for the rest of her life. Mum Natalie has to do what she can to help young Rose come to terms with her illness so she starts by sharing the story of Natalie’s grandfather Colin who also endured a life changing experience in the hope that it will help them both see how someone else in her family endured a major challenge. The diary of Rose’s grandfather share his unimaginable horrors and experiences he and his crew endured while adrift on a lifeboat. 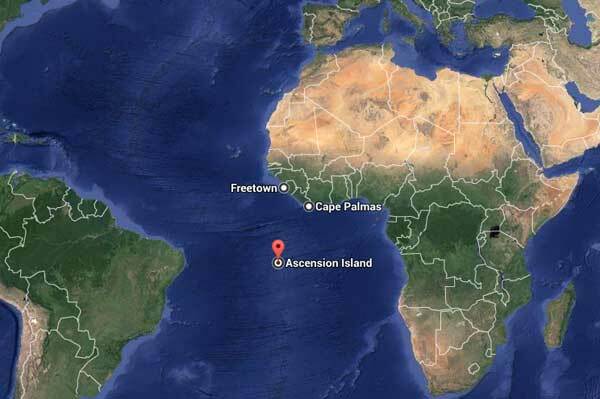 Right in the middle of the Atlantic with dwindling supplies and with danger all around. The setting for this novel is unique for the landscape is grief dotted with hope and inspiration. Natalie and Rose live a nice life before the illness and diagnosis. Following the news, their life becomes one of pain and anguish as they come to terms with what it all means. The ghost of the narrator’s grandfather is everywhere – it is he holding both their hands as they navigate their own stormy waters. Starving, their eyes seeing things they want to see, the desperately hope for a passing boat. Days pass, hope dwindles, hallucinations take over. Never has the phrase ‘ all at sea’ described two very different stories merged into a tale of hope and determination. Prepare for tissues. You would never think that a story of illness merged with a story of sailors abandoned at sea would work but this does and more. 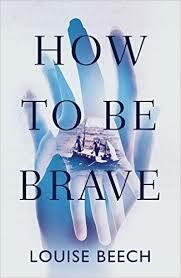 It is about how one story can inspire hope in another and how bravery and grit comes in many different forms. A poor young girl with Type 1 diabetes and her mother who tries everything in addition to her treatment, to try and make things better. How heartwarming a story and how brave to use another story of survival against the odds. Shock and illness can make you feel alone, isolated and shut away from the outside world so to bring in someone who has endured these feelings albeit in a different way works so well. Remarkably this is based on true fact and the image on the front cover shows the men in the boat in between the healing hands of mother and daughter. Remarkable. The power of stories really can change the world.